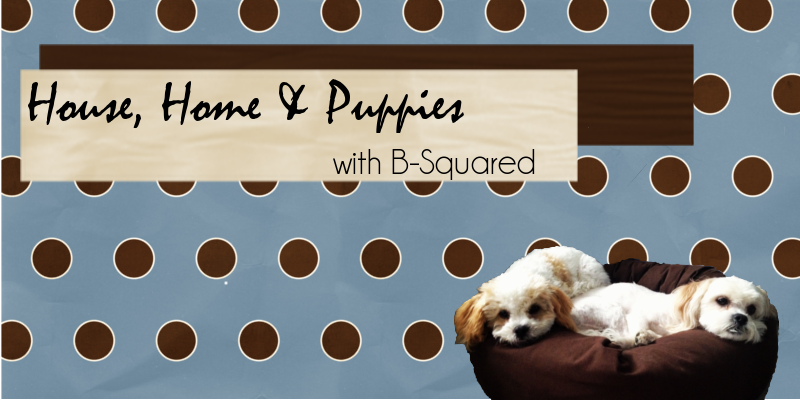 House, Home & Puppies: I'm Back! After an 11 hour flight, with a detour through Calgary and a 12 hour car ride from the airport, I am safely back at home with my puppy dogs, my internet, and my computer! For the past week my family and I have spent 7 wonderful days in Cuba. More on that later, just wanted to let you know that I'm still alive. I hope to get some posts out soon! I missed you blogging world! Can't wait to start my penpal either!